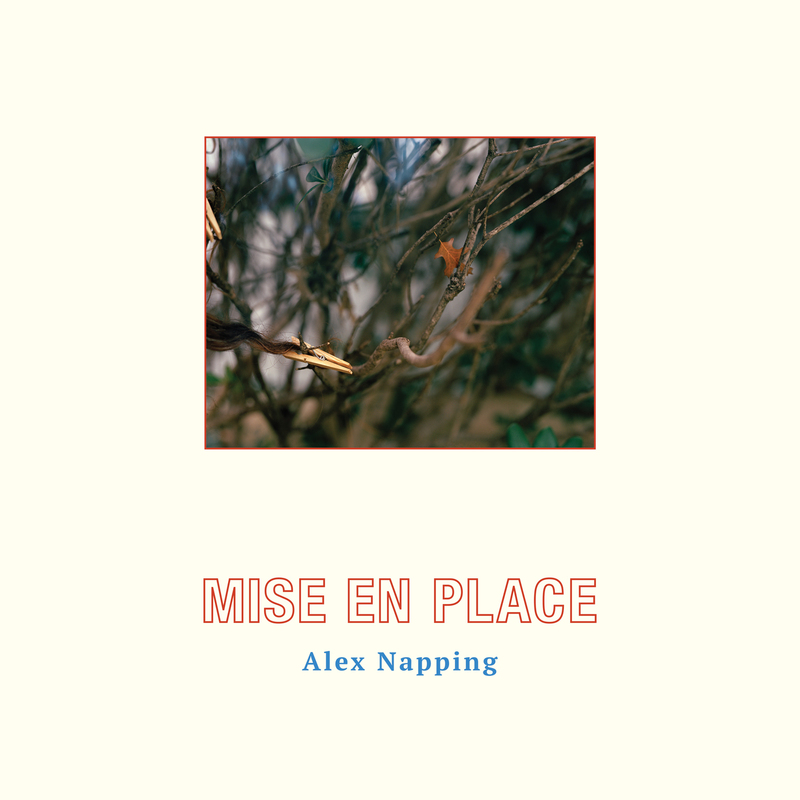 Mise En Place, the band’s upcoming sophomore full-length, weaves together the uncertainty of adulthood with a personal desire to establish existential structure. It also marks the band’s first release with San Francisco-based Father/Daughter Records. Revolving around a formative relationship, this album tells the story of Cohen’s conflicting roles as both person and partner while highlighting a sophisticated, dimensional sound from the band at large. In Mise En Place, arrangements take center stage, overwhelming the guitar-centric sound that had dominated their early releases. 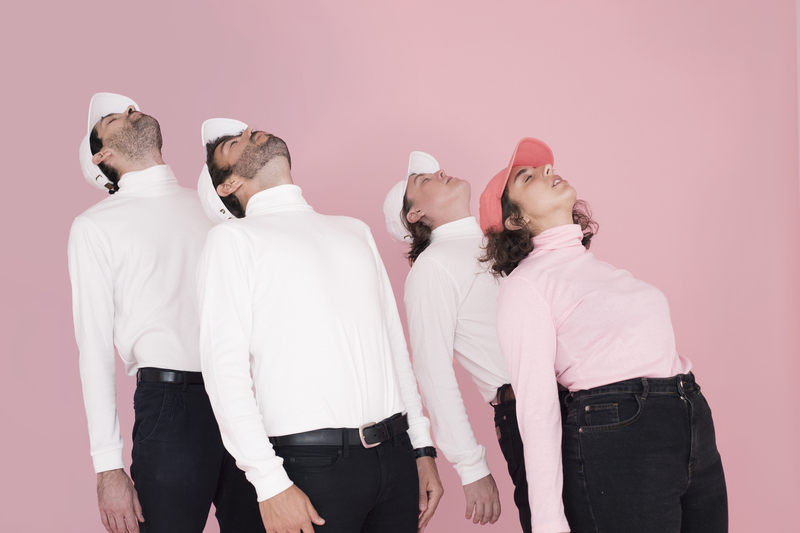 This new band dynamic comes together articulately in the album’s lead single, “Living Room.” Moody and honest, with tracks that express both joy and isolation, Mise En Place explores the struggle to evade traditionalism, define personal success, and balance the expectations of love.